Do you qualify to take the State PLT Test? 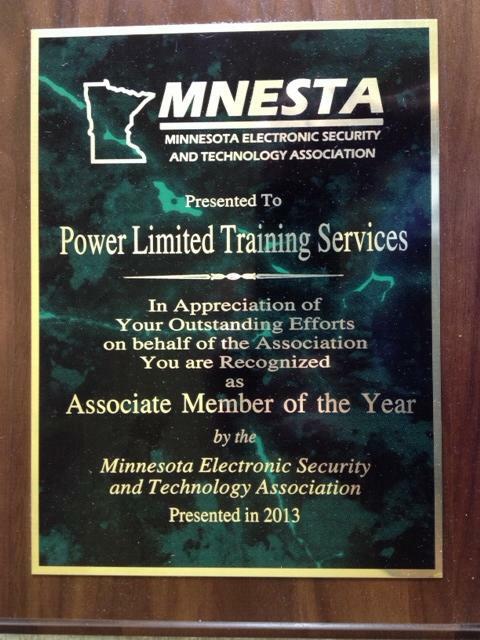 PLT Services is proud to be the 2013 recipient of the MNESTA associate member of the year. Working with the members of MNESTA has been our pleasure for the past 7 years. We look forward to providing the services the members need to complete the CEU requirements to maintain their licenses and provide the continuing support necessary to keep up to date. Thank you MNESTA for the award and the opportunity to work with such a professional organization.